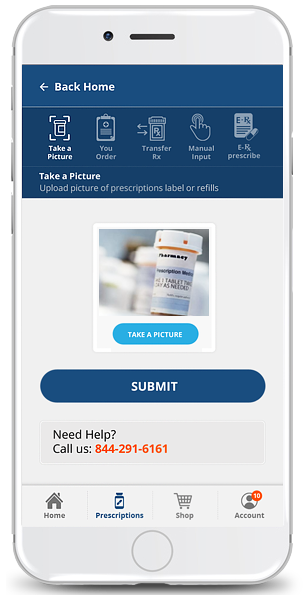 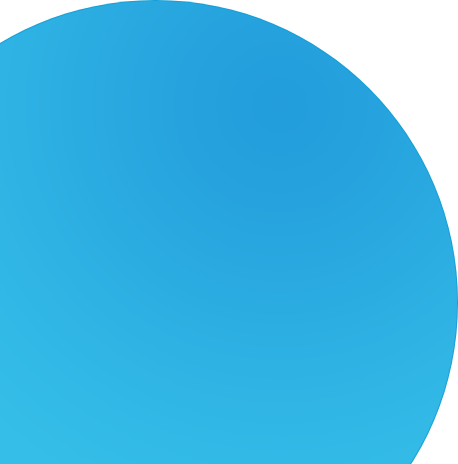 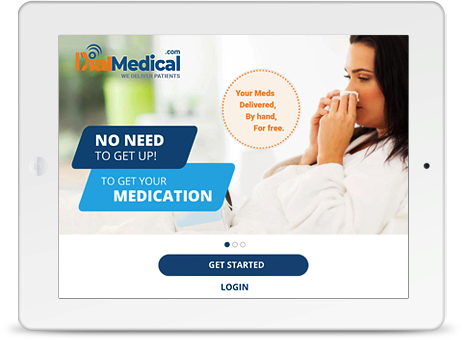 Submit a photo of your existing pill bottle with an active prescription to conveniently transfer to DialMedical. 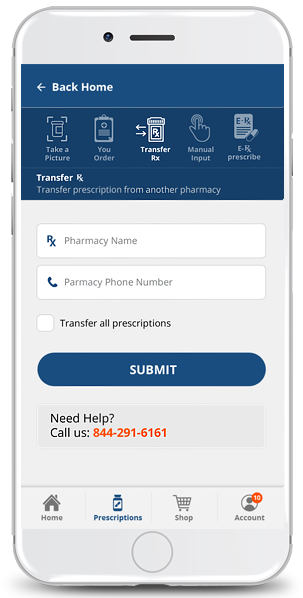 Transfer your prescription for our personalized support and private delivery as soon as Today! 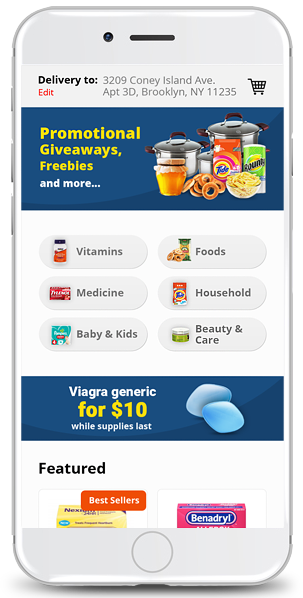 Get promotional giveaways & freebies, discounted over the counter products and household items.